The caricature of the Englishman in India is familiar from countless films and TV dramas – a narrow-minded sahib, disdainful of India’s people and its culture. But that stereotype belies a much richer history which reaches back centuries. The India of the East India Company was a far more culturally, racially and religiously mixed place than is generally recognised. Intermixing and cross-cultural marriages were common in those years, with East India officials and English military men happily marrying local women. Some of the British men even took on Mughal customs, particularly if they lived at a distance from the Anglicised presidency towns of Calcutta, Madras and Bombay: wearing Indian dress, writing Urdu poetry, establishing harems and adopting the ways of the Mughal governing class they slowly came to replace. 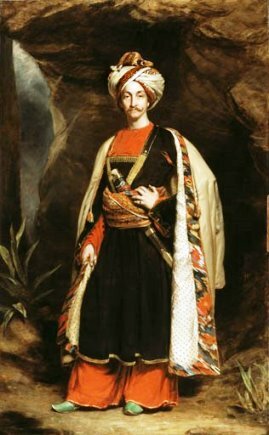 Captain Colin Mackenzie, Madras Army, in Afghan Dress, 1842 . William Dalrymple’s research for his book, White Mughals, provides evidence for this. Reading through the wills of employees of the East India Company, now in the library of the India Office, he found that in the 1780s more than one-third of the British men in India left all their possessions to one or more Indian wives, or to their Anglo-Indian children. The wills suggested, too, an affection and loyalty on both sides, with British men asking their close friends to be executors and to care for their Indian partners. It was the rise of the Evangelical movement in England in the 1830s and 40s that slowly killed off this intermingling of ideas, religions and ways of life. 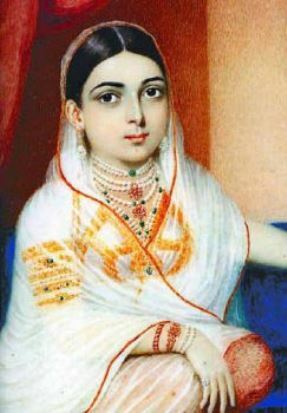 Later wills written by East India Company servants show that the practice of marrying or cohabiting with Indian women had all but disappeared by the middle of the nineteenth century. It was in 1858 that the British government disbanded the East India Company (see The British in India) and the Raj became a discernible entity, with the rigid forms and regulations that are familiar to us today. Clear rules came into being regarding marriage for British men serving in India, whether they were military personnel or worked for the Indian Civil Service. Marriage to an Indian became taboo and marriage to Anglo-Indians heavily frowned upon. The older Anglo-Indian families were the product of high status Europeans marrying similar status Indians, but in the late nineteenth and early twentieth centuries lower class Europeans began to marry women from the bazaar and Anglo-Indians came to be seen as people you did not mix with if you were white. Anglo-Indian girls were generally lovely, beautifully made up and stunningly dressed. They made English girls look positively frumpish. And they were keen to marry into the British establishment. But the higher you went in that establishment, the more there was prejudice against them. They were welcome in the Other Ranks’ Mess but not in the Officers’. From the other side of the fence, Indians looked down on them because they were neither one thing nor another. 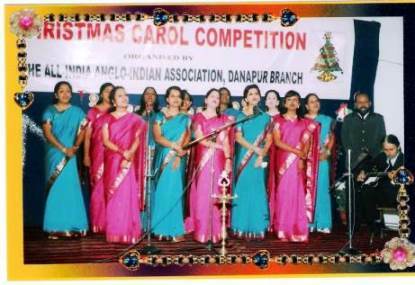 A Christmas Carol competition at The Anglo-Indian Society, Danapur, date unknown. Early marriage was seen as an impediment to a young man’s career and marriage was forbidden in the ICS before the age of thirty and made very difficult in the Indian Army. A marriage allowance was not paid until an Indian Army officer was twenty-six, and it was customary to seek the Colonel’s permission to marry. He could refuse, and mostly did, until the young officer had achieved the rank of Captain. In The Girl from Cobb Street an angry Gerald recites to Daisy the military’s informal rule: subalterns cannot marry, captains may marry, majors should marry, colonels must marry. Husbands in the military were much sought after and the most popular were those serving in what were seen as ‘good’ regiments in both the British Army and the Indian Army – the cavalry, in particular, was seen as having high status. Often young men from wealthy families were attracted by the hunting and the polo which were very much part of cavalry life, as well as the colourful and romantic dress uniforms: long blue jackets, scarlet and gold cummerbands and knee-length polished leather boots. 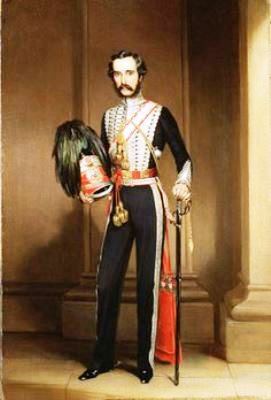 Bingham Arbuthnot, Indian Army cavalry. As soon as an officer decided to marry, there would be questions about the background of his proposed spouse. 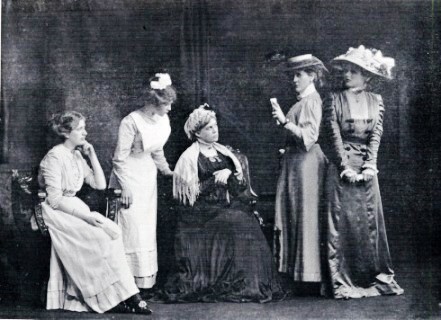 In a small community of British officers, it was necessary for a bride to get along well with other wives and to fit in with regimental arrangements. For the girl herself, marrying into the army meant a major readjustment. She was entering a male oriented society, dominated by military discipline, and one in which wives tended to matter only in terms of the rank of their husbands. She was forced to become part of the regimental ‘family’ whether she liked it not, and this left little room for individuality. The army wife was an appendage. Nothing more was required of her than to support her husband socially. Ideally she should be decorative, though presentable would do. She should be a good listener and not show cleverness. This wasn’t too difficult since most of the wives had enjoyed an indifferent education and had not been trained to do any job of work. For all kinds of reasons then, the heroine of The Girl from Cobb Street, would never fit well into regimental life. She had worked since she was fourteen in a series of menial jobs and had been reasonably well educated, first by her orphanage and then by her employer. She was also unlikely to accept easily the unwritten rules with which military wives were expected to conform: Remember you are British, don’t talk to Indians, treat your servants with authority. For the memsahib life could be boring, claustrophobic and confined, though attitudes gradually changed over the early years of the twentieth century. The pioneers of the 1920s, who undertook voluntary work in nursing and teaching, had become more commonplace by the end of the Thirties. But overall memsahibs lived a life of intense boredom. Once they had agreed the day’s meals with their cook, there was nothing for them to do. People might visit for a game of bridge or for coffee and gossip. Husbands came home to lunch, then a siesta. 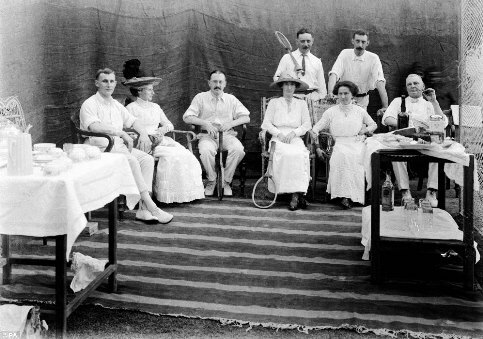 After that, there was tennis at the Club, where our memsahib might stay drinking until dinner and then go on to a dance or perhaps a party. She might very occasionally have a love affair but it had to be extremely discreet – living was too communal and she dared not be discovered. Amateur dramatics in British India. In no way did she live in a cultured society.The drama group of the cantonment might occasionally put on a version of The Pirates of Penzance or Kiss Me Kate, but there was little in the way of artistic pursuits. 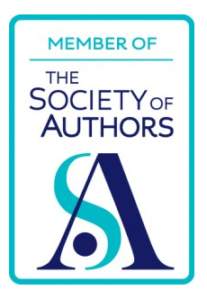 This was particularly true of the military – high ranking ICS members of the Club could be highly cultured and intellectual. There were always more men serving in India than there were women to marry them. The advent of the steamship had for a long time meant quicker voyages and allowed men more easily to return home on leave to find a suitable bride, but there still remained a considerable surplus of males in the British India community. In Britain itself, the situation was reversed during the interwar years with a desperate shortage of eligible men after World War I. It led to shiploads of hopeful girls traversing the Indian Ocean in search of a husband. Some were daughters returning to their parents in India after years at school in Britain, others had relatives or friends eager to host them for two or three months’ holiday and so provide a pool of eligible young women for their single men friends and colleagues. For others girls, though, it was a journey into the unknown, and many who came out to India were innocent and unworldly. 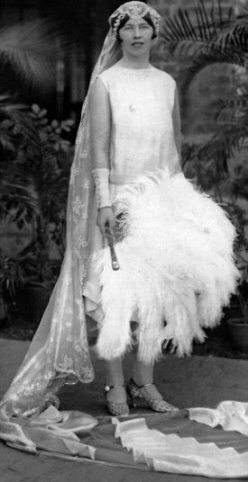 A bride of the British Raj: Iris Butler on her wedding day in 1927, one of the girls of the ‘Fishing Fleet’. The season was crammed full of entertainments and dances, balls, tennis matches and gymkhanas were all ways to meet the man of your dreams. This yearly influx of husband hunters acquired its own ironic tag, The Fishing Fleet. The Fleet sailed out to India in the Autumn and any girls who had failed to find a husband or disliked the country too much to stay, returned to England in Spring. They then acquired a new tag, that of The Returned Empties. Other women, besides those in the Fishing Fleet, made the trip to India with marriage on their mind. These were the fiancées of serving soldiers and ICS men. A special government dispensation had done away with premarital residence requirements and they were allowed to wed immediately they docked. A few hours after Daisy in The Girl from Cobb Street steps from the ship that has brought her to India, she is married in St John’s Afghan Church in Colaba, a suburb of what was then Bombay. Hopefully most brides did not face the dangers that were to confront Daisy!